Whoa! Is it already my birthday or I just got lucky? :) I am so looking forward to take part and participate in this workshop. 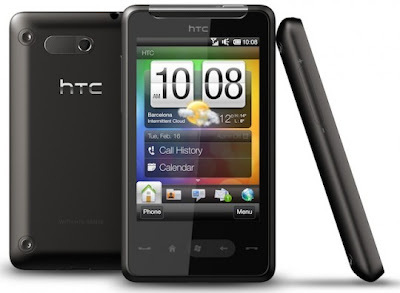 I am sooo excited to try and experience the mobility and explore the amazing world of wonders with an HTC HD mini. I'm curious about its features and specs which are much better EXPERIENCED than explained. :D I think this baby's got a special kind of cuteness inside and out and I'm going to find it out real soon. 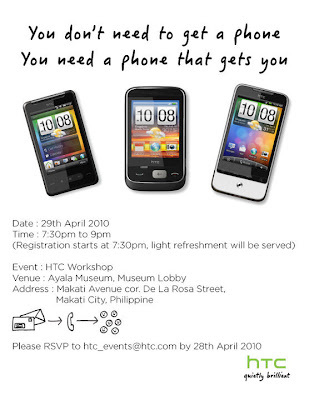 I'm gonna witness the launch of HTC's three new smartphones at the second HTC Android Workshop on April 29, 7ish at Ayala Museum, Museum Lobby. 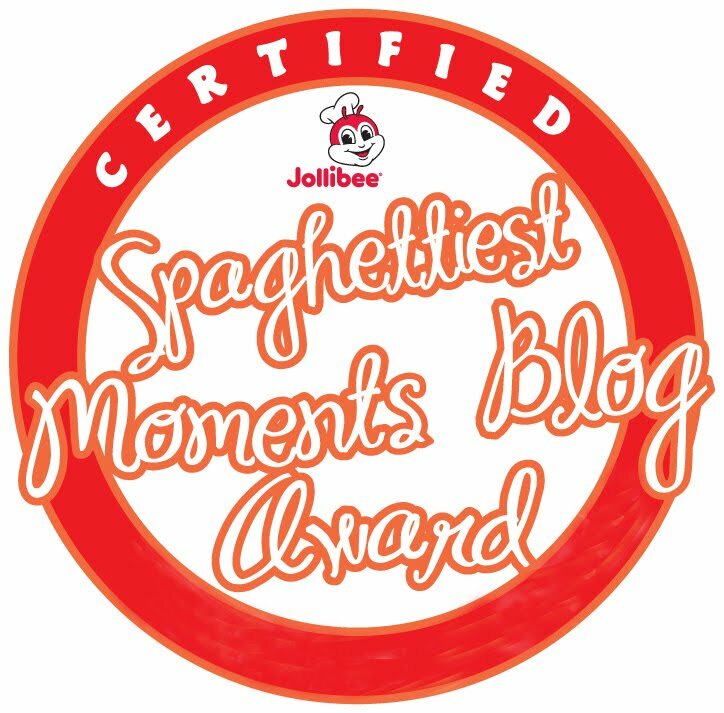 Ei you were there din pala at the event! Good luck on that HD mini. 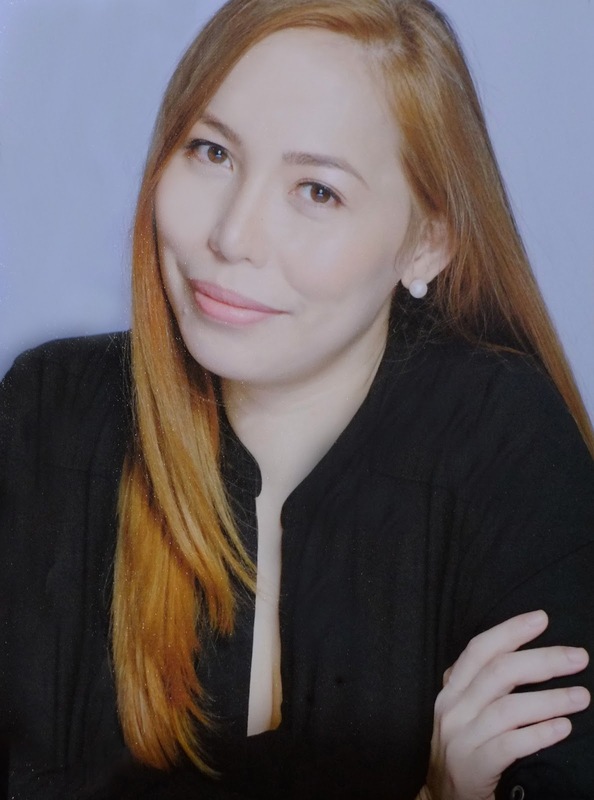 or binigay na nga sayo?